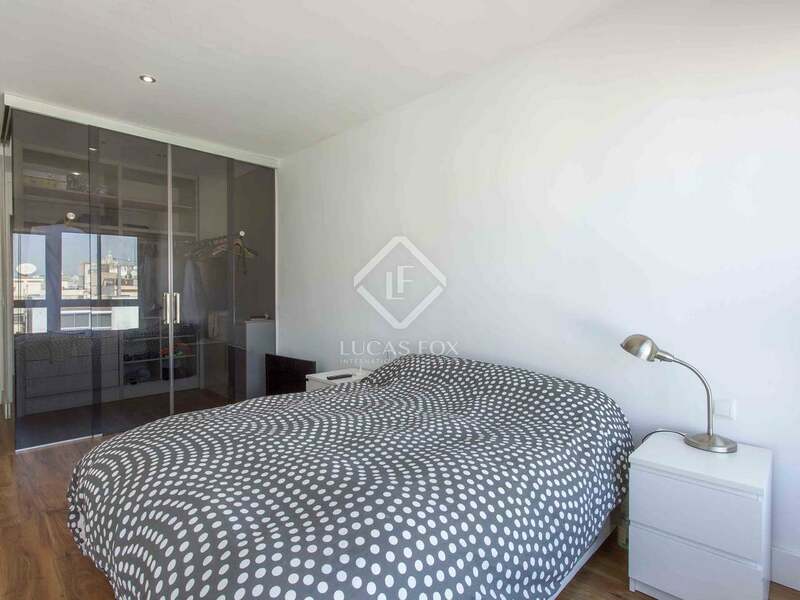 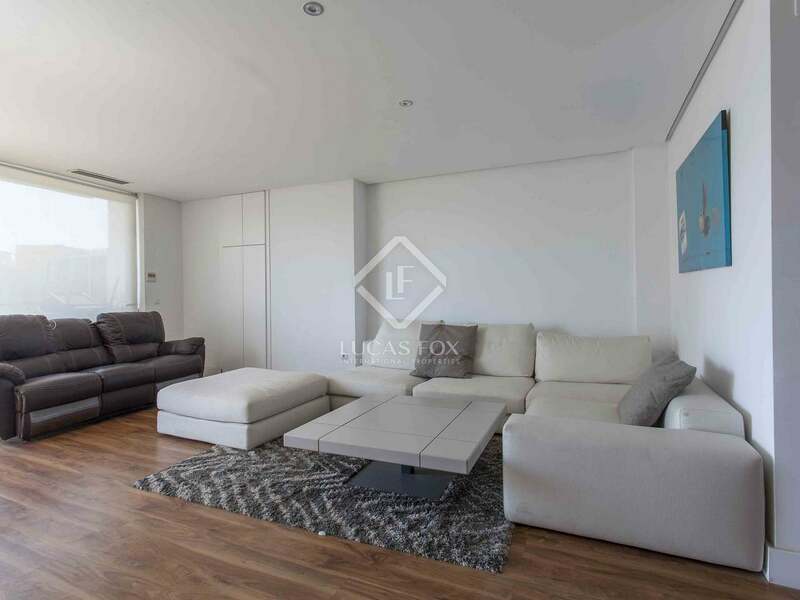 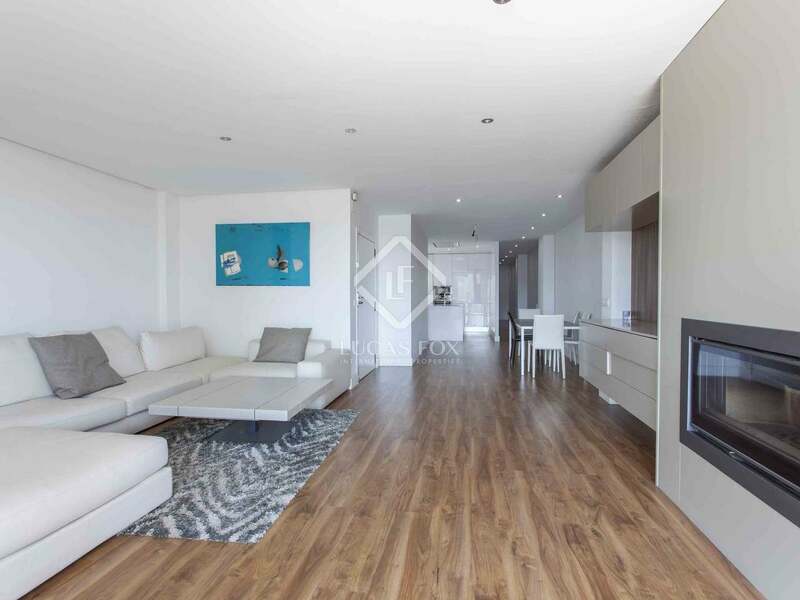 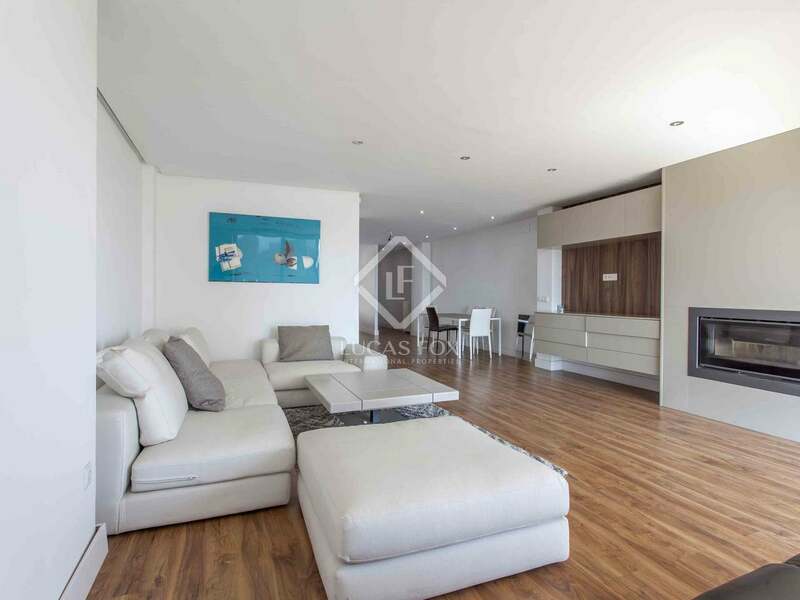 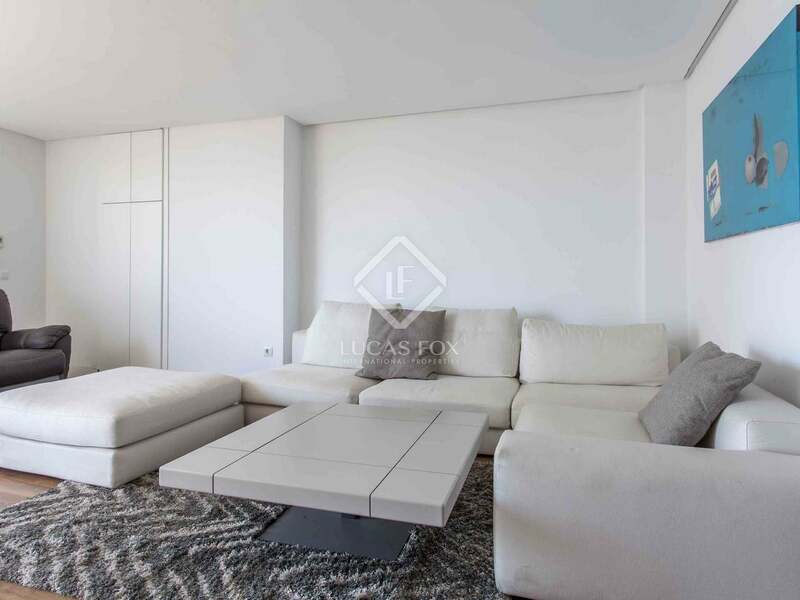 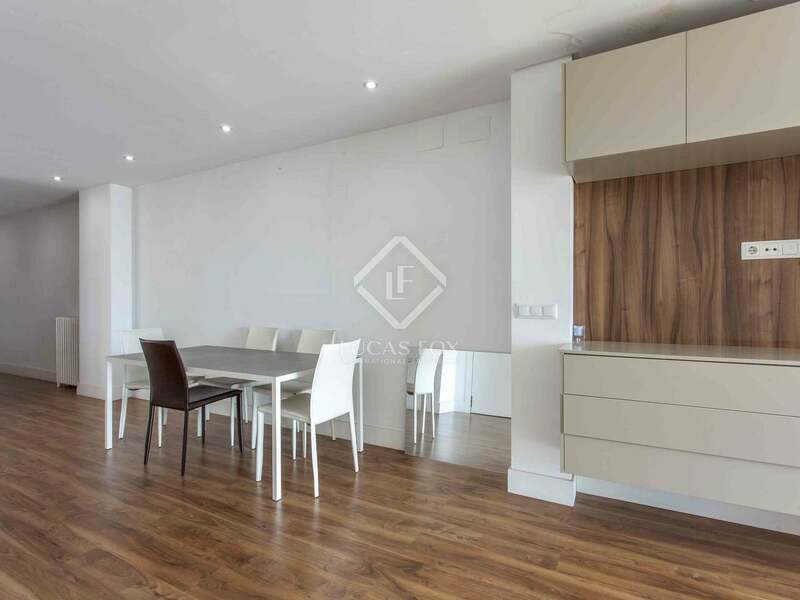 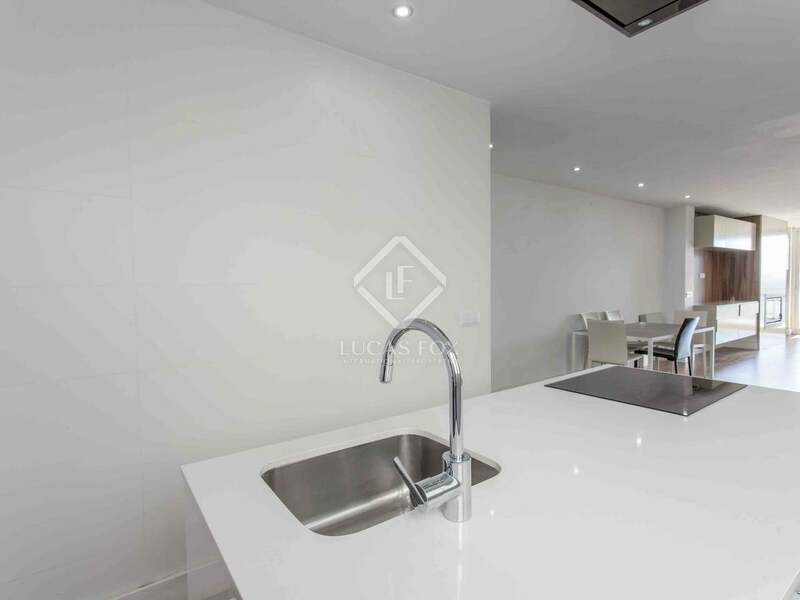 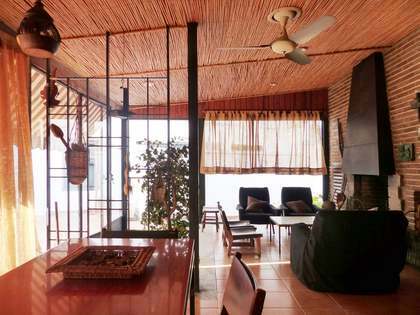 This magnificent penthouse of 150 m² is located in one of the best areas of the El Pla del Remei neighbourhood, very close to the Mercado de Colón and surrounded by all kinds of services. 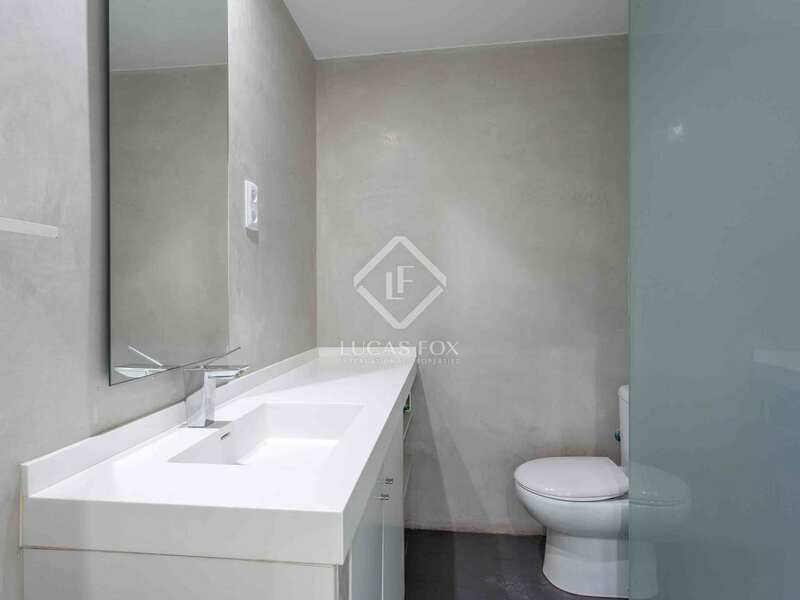 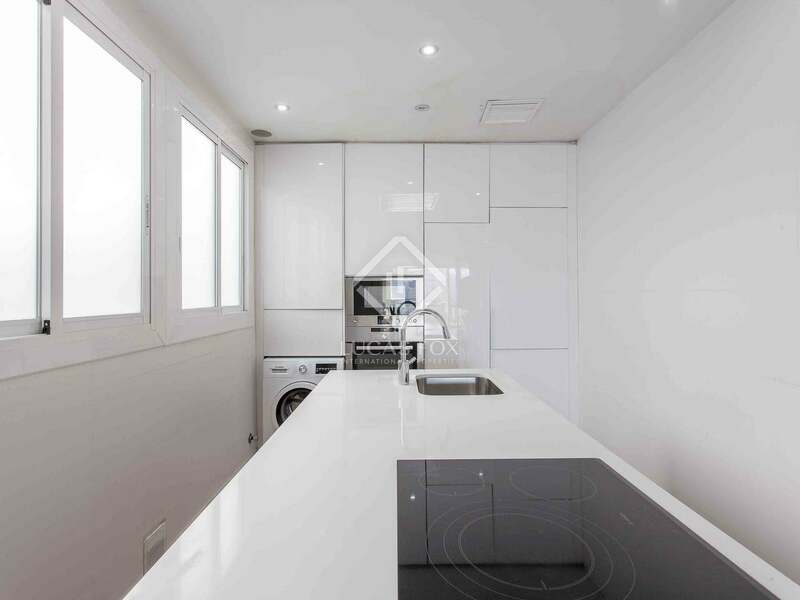 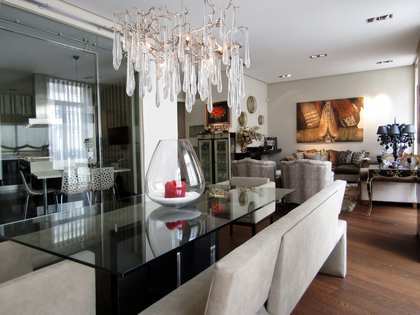 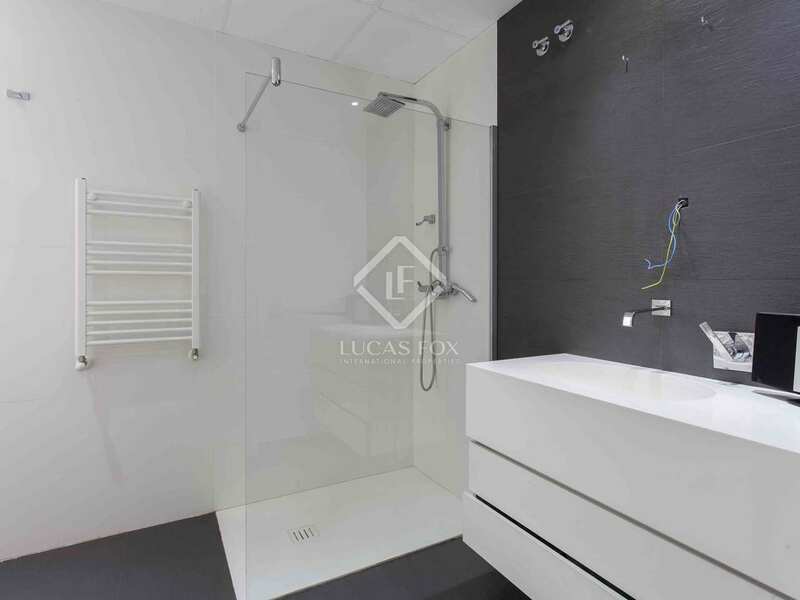 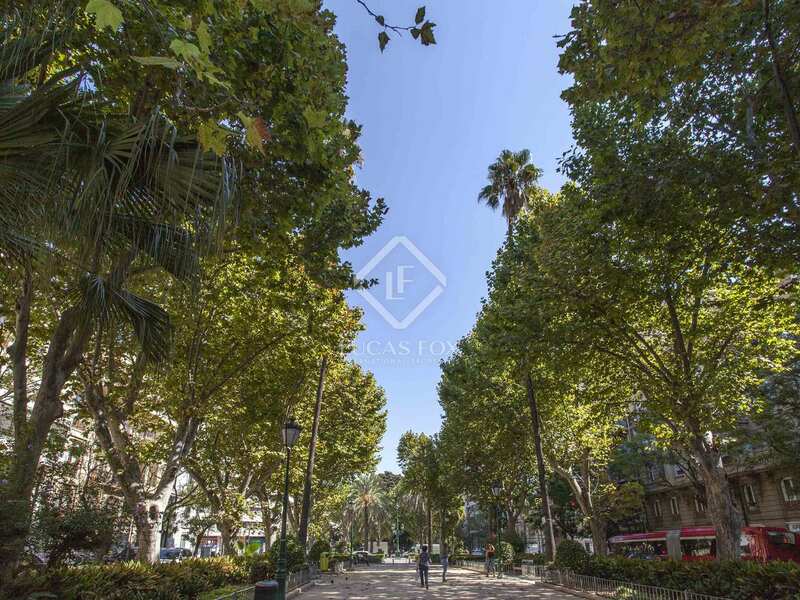 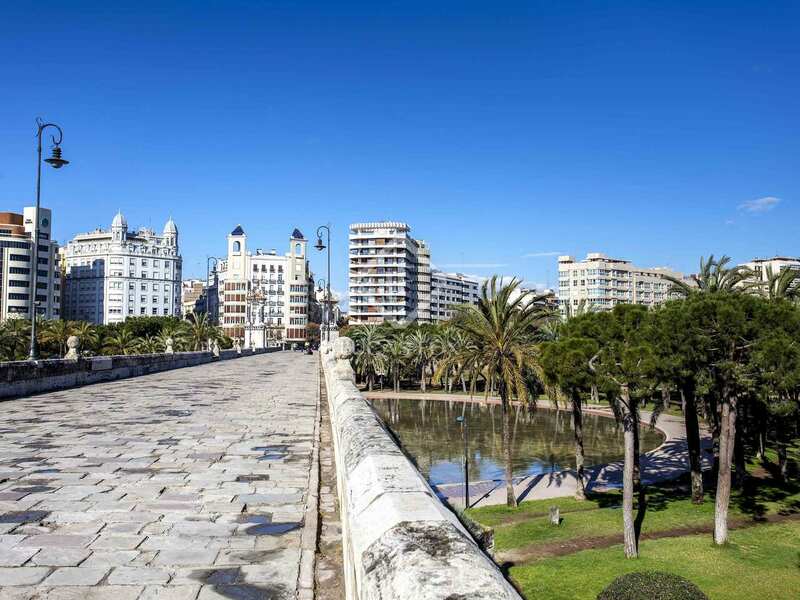 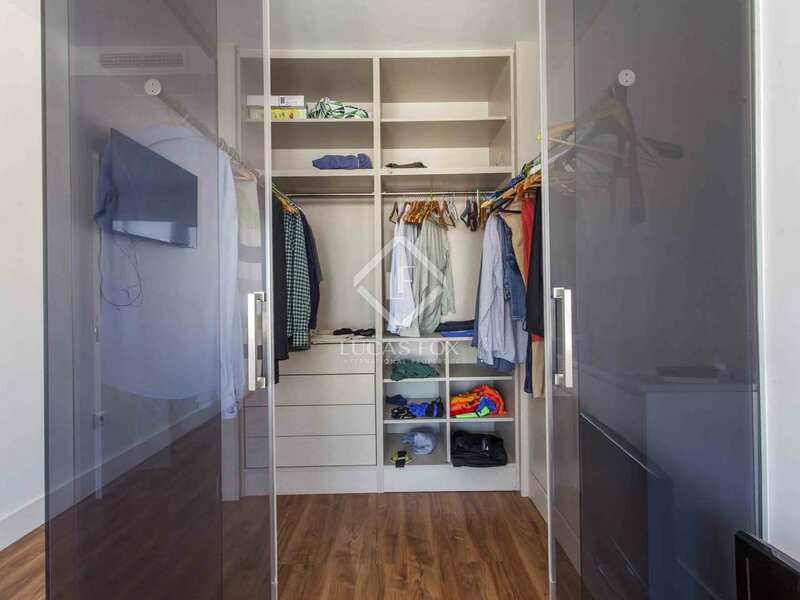 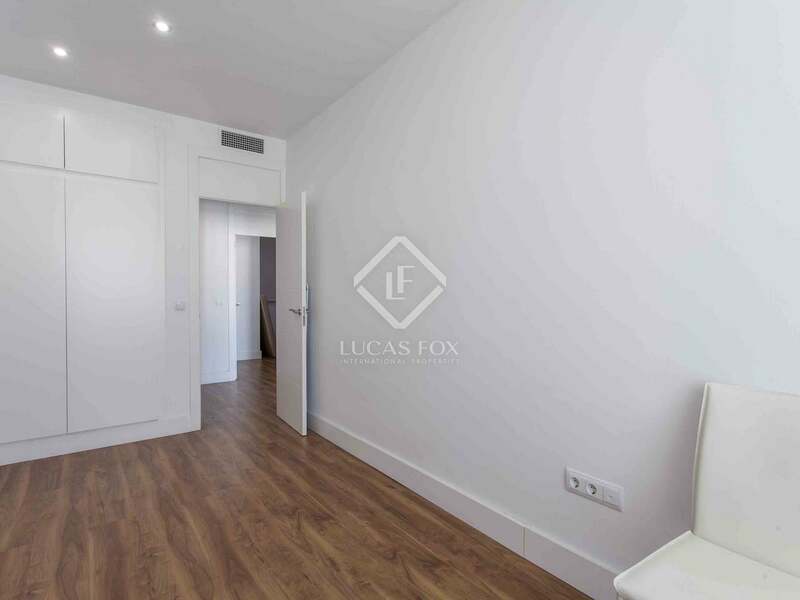 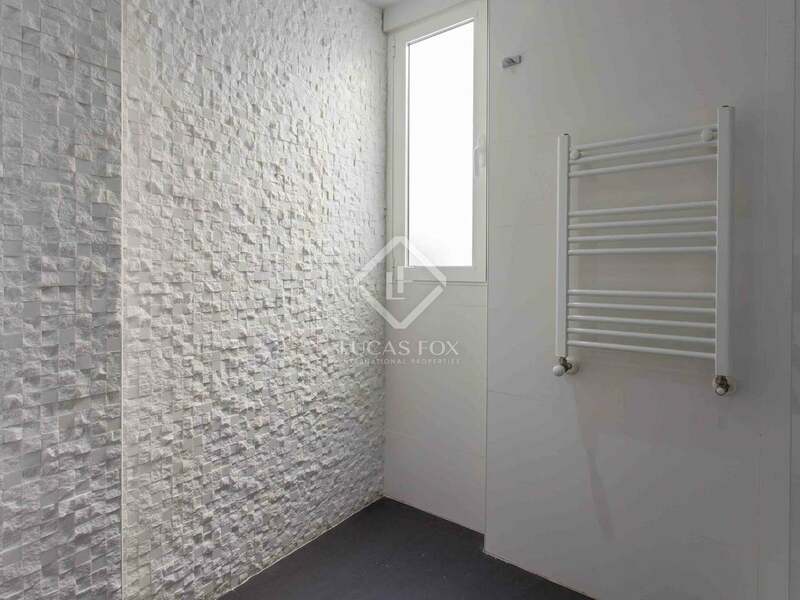 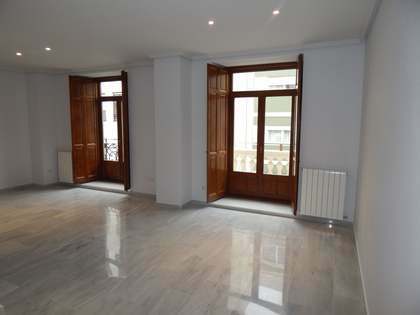 It is a newly renovated apartment with top quality materials and a very functional layout. 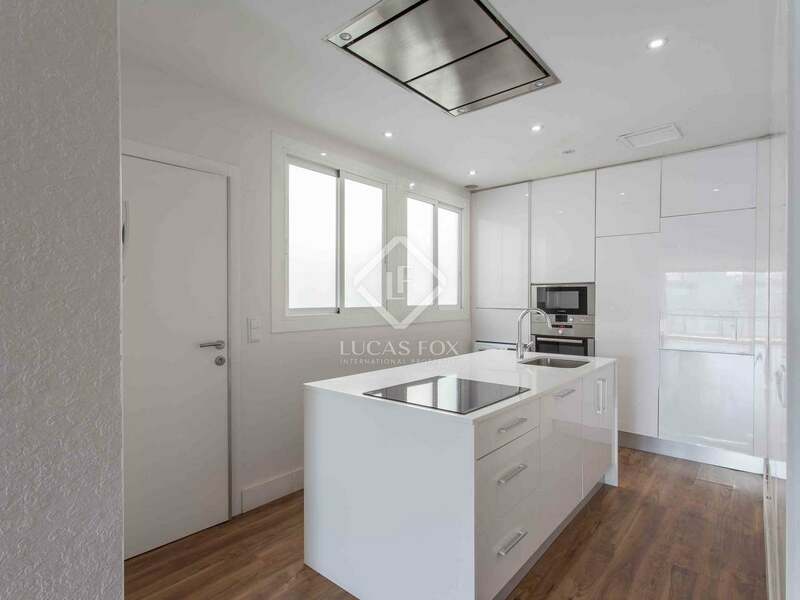 It has a large and bright living room, with several areas and access to a terrace of approximately 10 m² facing south and with unobstructed views. 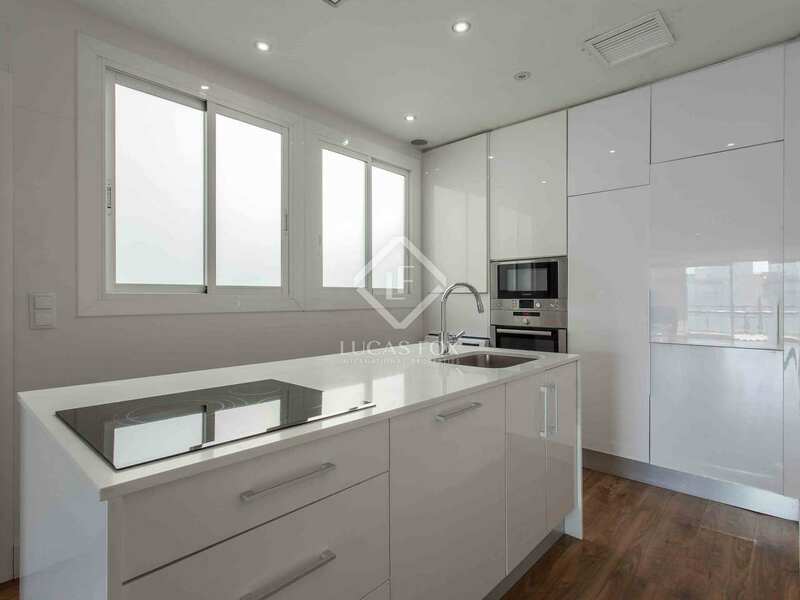 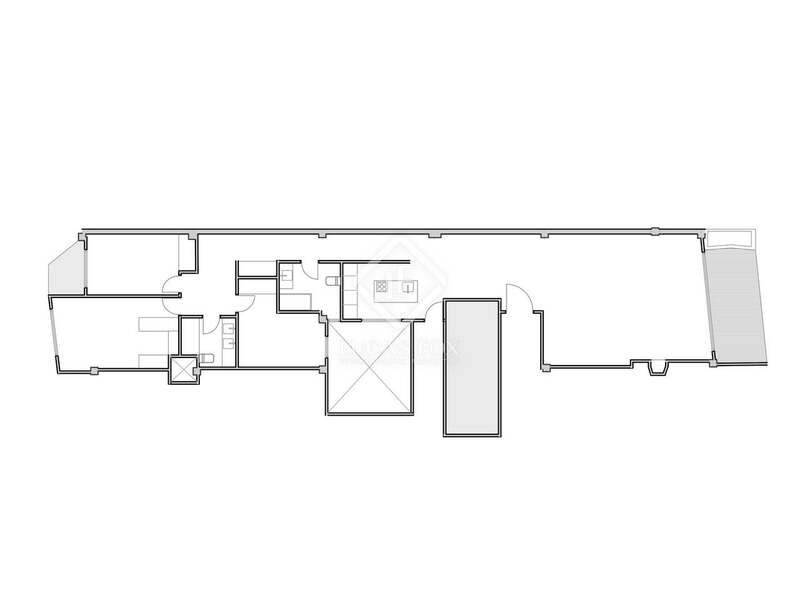 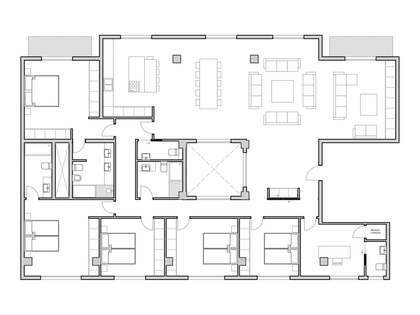 It also consists of a modern white kitchen with large windows and that is semi-incorporated into the living room. 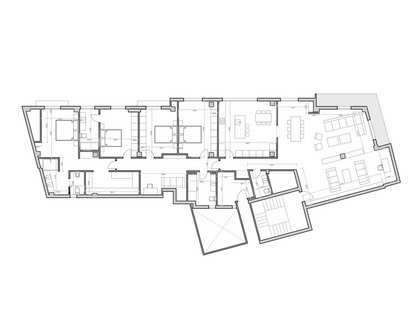 The sleeping area consists of 3 bedrooms and 2 complete bathrooms. 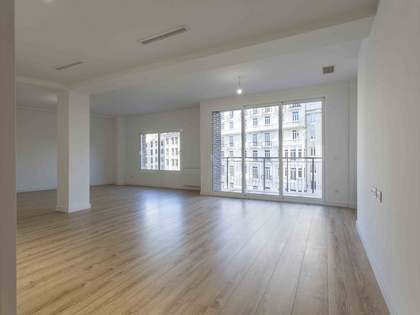 The whole apartment is very bright and cheerful thanks to its large windows, height and orientation. 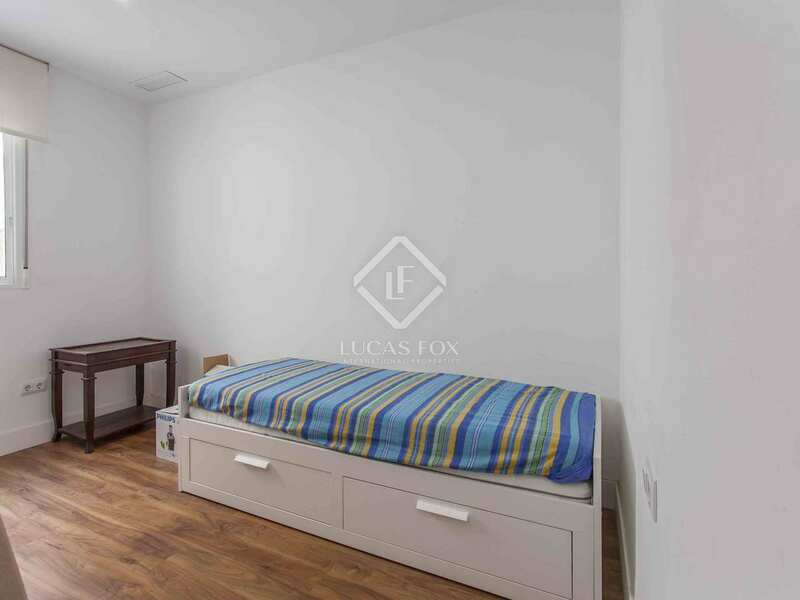 In addition, it has wooden flooring and heating via radiators. 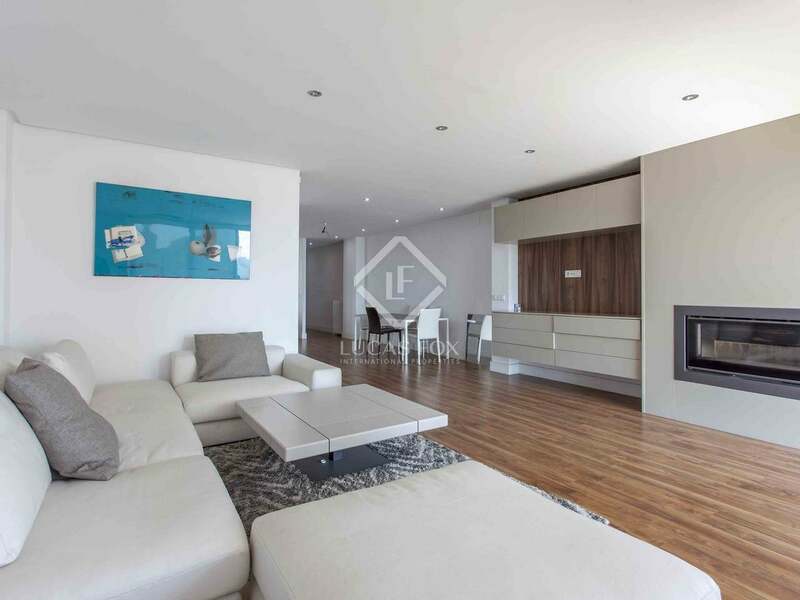 Ideal for those who want to enjoy an exclusive penthouse with a terrace in the emblematic neighbourhood of El Pla del Remei. 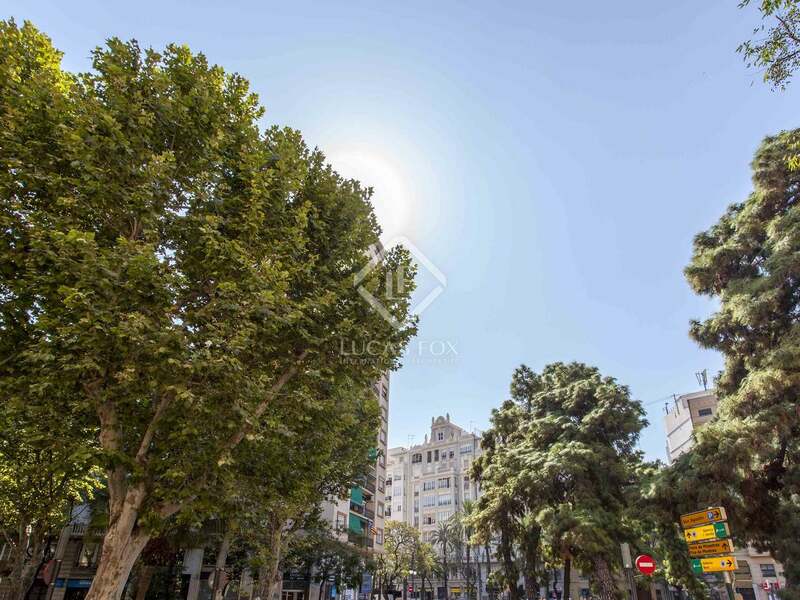 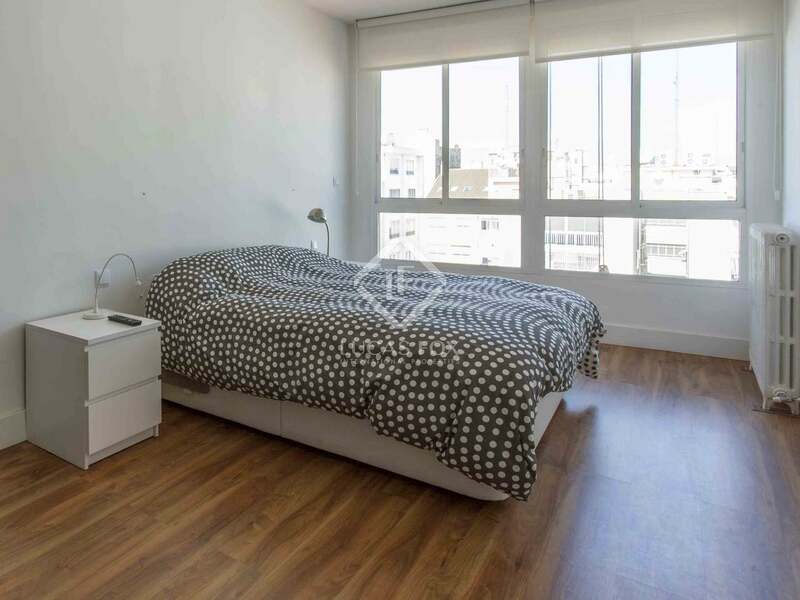 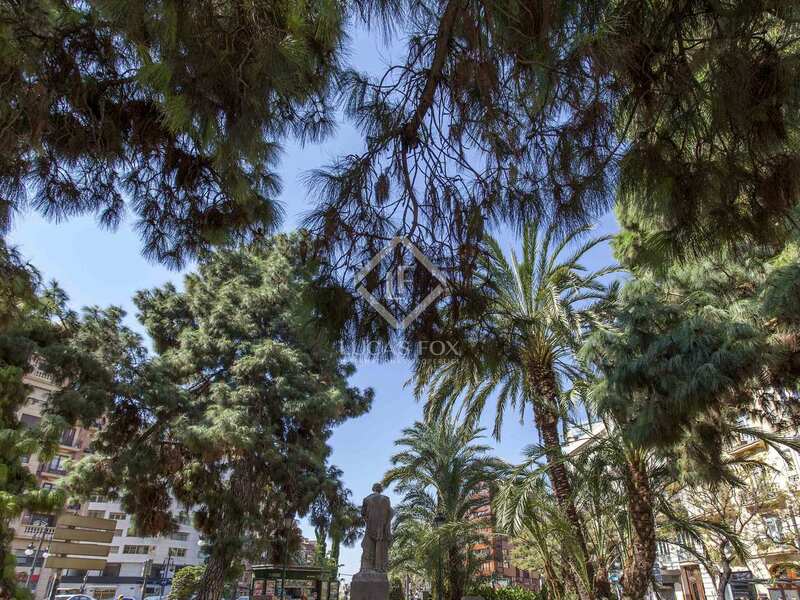 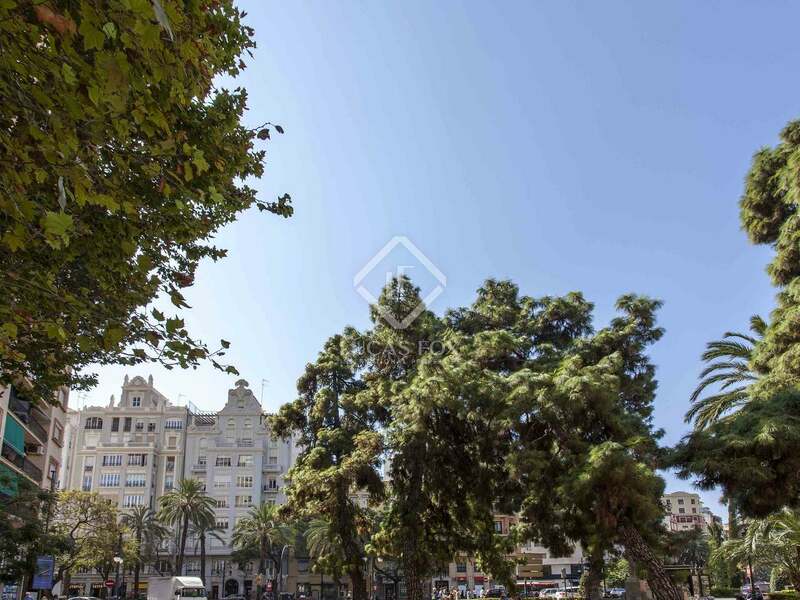 It is located in one of the best areas of the El Pla del Remei neighbourhood, very close to the Mercado de Colón and surrounded by all kinds of services, restaurants, shops, transportation, and more.